Home Car Tips	Why Buy a Certified Pre-Owned Vehicle? When investing in a car, lots of people debate between the safety and security of buying a completely new automobile, or the value and economy of buying a used vehicle. Certainly, the expense of a used vehicle will be easier on your pocketbook, but you may be concerned about the mysterious and potentially sketchy history of a used car. Purchasing a certified pre-owned vehicle from a car dealership is probably the safest way to purchase a used car which you can depend on. A certified pre-owned vehicle is inspected by professionals and has a clean vehicle history so you will not have any nasty surprises that may cost you more money than you save. A certified pre-owned vehicle provides a fantastic value for the money. While it’s true that compared to a typical used vehicle, a certified pre-owned automobile will be a little pricier, it is certainly worth the additional investment. These vehicles are certified only after undergoing a comprehensive inspection process, in addition to having any needed repairs taken care of to make sure they don’t have any issues. This may give you the peace of mind of a new vehicle, at a far more affordable price. Many certified pre-owned vehicles include maintenance at no additional charge for the first couple of years. So you do not need to be worried about paying for things like oil changes and rotating tires. Total vehicle inspections are also included to make sure your car is always safe to drive. Most cars that are used don’t come with any sort of warranty. If something goes wrong in the future, you are stuck with a costly repair bill. Certified pre-owned vehicles however, often include an included warranty to cover any future repairs for a determined time period. Some car dealers also offer an optional extended warranty for certified pre-owned vehicles, so be certain you ask about warranty options before making your purchase. Have you got your eye on a specific car or model? Certified pre-owned automobile dealers can give you an extensive selection which may not otherwise be available to you locally. 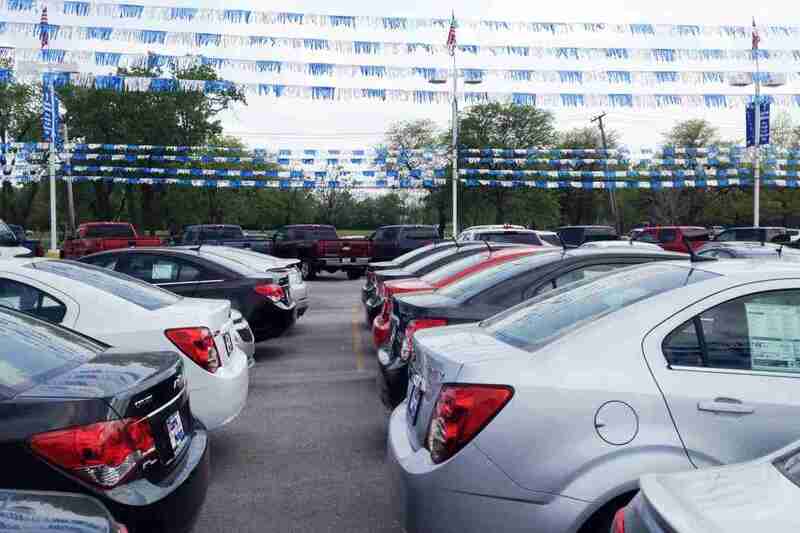 Many dealerships that provide certified pre-owned vehicles have a lot of locations. This means that even if what you’re searching for isn’t on the lot, they might be able to get it for you from among their other locations. Buying CPO also lets you afford cars you would not have the ability to afford new. A whole lot of pre-owned vehicle dealerships will make it possible for you to return a car and swap it for something else in a specific time frame, or a certain number of miles. As opposed to taking a gamble with a used car that you may not like, you can test drive it for a little while first, to be sure it is a fantastic fit. If you want the peace of mind of a reliable vehicle, but are on a tight budget, purchasing a certified pre-owned vehicle can be the perfect option for you.